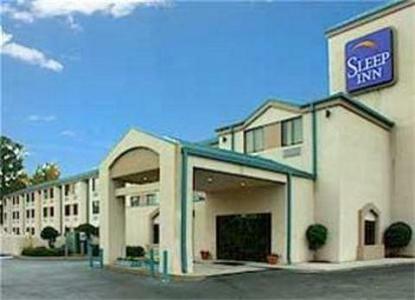 Deluxe continental breakfast,free local calls, data port, cable, HBO.Jacuzzi suites, meeting and exercise room. Walk to restaurants,shops. Atlanta airport 6 miles.Downtown 12 miles. AAA/AArp. Pet accommodation: 10.00/night per pet.